If you follow all things personal finance, you know the name, Ramit Sethi. He wrote the best selling book, I Will Teach You To Be Rich and it was published at the worst point of the financial crisis in 2009. Ten years on, 98% of the advice in the book is still applicable. The recipe for getting rich doesn’t really change very much over time. Instead, Ramit told us we could spend, but we had to make certain choices. People responded to this, and an entire industry was spawned by I Will Teach You To Be Rich. There is powerful psychology around money, and often we don’t even realize it. Why do we do things like spending money we don’t have on credit cards? Why do we hesitate to start investing despite knowing that investing is the best way to grow our wealth? When we understand money psychology, we can better understand what drives our money behaviors. When we understand why we do the things we do, we can use that understanding to make better financial decisions. We’re really pleased for the opportunity to speak to Ramit Sethi, cause; he’s kind of a big deal in personal finance! That is a big part of the Ramit Sethi personal finance philosophy. Most of us don’t have enough money to have the best of everything. And that’s not really a bad thing because there are things we spend money on that aren’t particularly important to us. 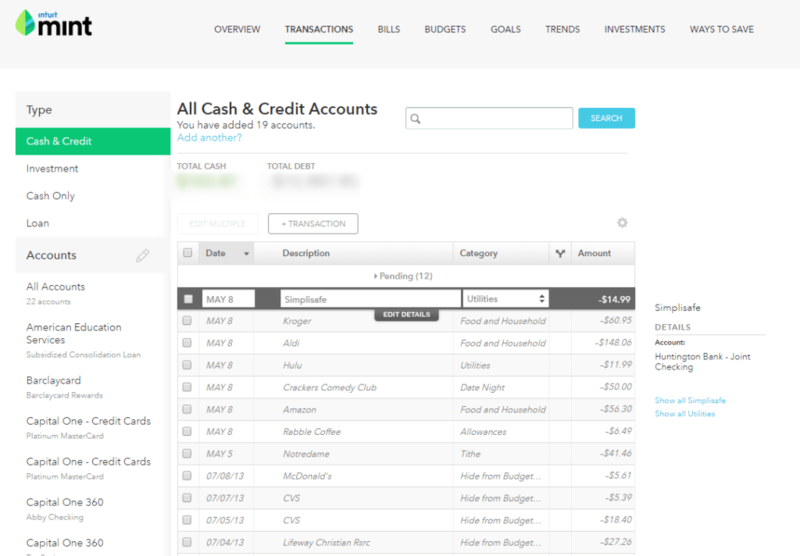 Take a look at your monthly spending, very easy to do if you use Mint to budget. A few things will jump out. Where you spend the most money, where you spend the least money, and where you’re wasting money. If you spend a lot eating out because it’s something you really enjoy doing, you’re allowed to spend money there. But you have to drastically cut spending in other areas, so you have enough to indulge your restaurant hobby. Maybe you work from home, so you don’t have to spend much money on clothing. But you can see from your budget that you’re spending more than you should on clothes given that you don’t need a wardrobe full of appropriate work clothes. You have to cut back spending on clothes to free up money for restaurants. You notice that your internet/cable/phone bill is pretty high. No one needs a landline phone in 2019, so you can cut that. How many of the 238 cable channels you’re paying for do you actually watch? Not enough of them to justify paying $80 a month for. So you cancel the cable and landline, saving hundreds of dollars a year on something you weren’t even using. There is a big difference between being cheap and being frugal. Being cheap is doing things like splitting two-ply toilet paper into single ply. Being frugal is doing things like stocking up on toilet paper when it goes on sale. Being cheap affects the people around you. We all have that one friend who insists on splitting the dinner check down to the penny or who will accept an invitation to dinner and then order the cheapest thing on the menu and drink only water. You feel annoyed and resentful that they’re literally counting pennies and not enjoying going out to dinner. If you don’t have a lot of money to spend, that’s fine. Most people have been there and will understand. So rather than accepting the invitation to dinner when you can’t afford it and making your friend uncomfortable with your behavior, suggest an alternative activity. Let people know you’re trying to save money so rather than going to dinner, suggest a cheaper alternative like meeting for coffee or going for a walk. The point wasn’t dinner. The point was to spend time together so what you do doesn’t matter much. The lies we tell ourselves are the most damaging lies of all. We might tell ourselves we want to become millionaires, but the things we do daily will show if we actually want to become millionaires. Because becoming a millionaire really isn’t that difficult. We need to avoid bad debt like credit card debt. We must spend less money than we make. Since most of us don’t earn six figures a year, we need to invest, 20-30% of our income according to Ramit Sethi. But simply knowing what we need to do isn’t enough. We have actually to do it. Think of another goal you wanted to achieve and did achieve. Maybe that goal was getting into shape. We ate well, exercised regularly, slept well, and kept our bad health habits to a minimum. Now apply those same principles and behaviors to becoming a millionaire. You have the tools to succeed because you’ve had success in the past. Money dials go a bit deeper into Ramit’s philosophy about spending extravagantly on what you care about the most. If you’re a homebrewer, you spend a lot of money on that hobby. But what if you dialed it up from a 5 to a 10? Imagine what that would look like. You would have top of the line everything, the best of the best. You can choose anything for your money dial. Maybe it’s travel. First class flights, 5-star hotels, and Michelin starred restaurants. Maybe you value convenience. 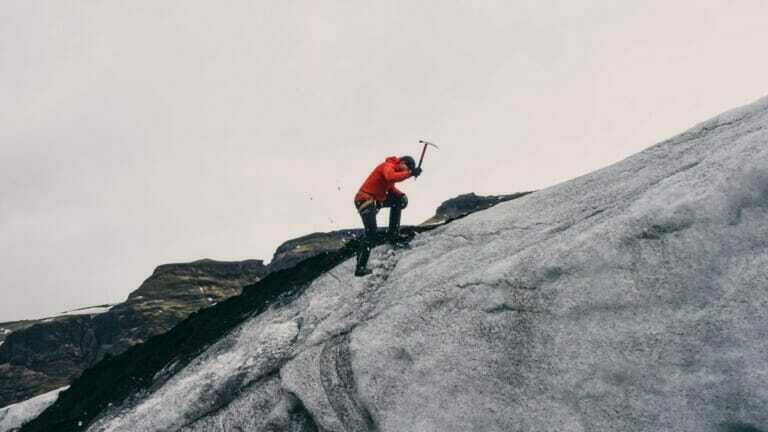 You outsource all of the life tasks that most of us don’t enjoy. You pay people to clean your house, take care of your yard, do your laundry, and cook your meals. Money dials allow us to see possibilities that we might not otherwise consider. 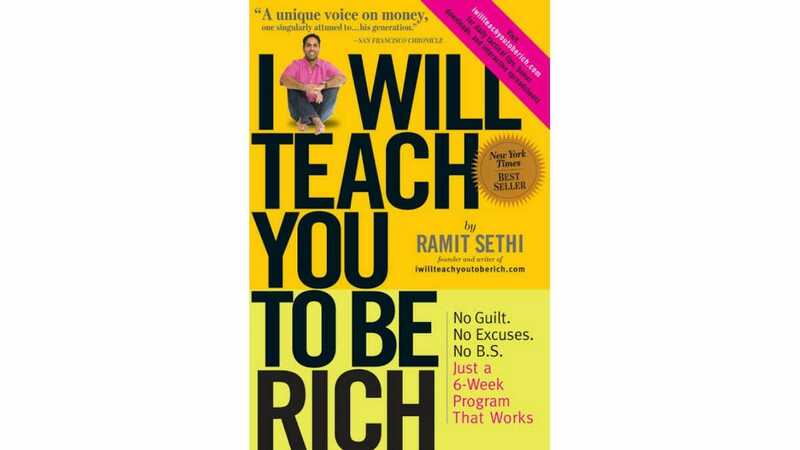 Ramit has released two e-books since the runaway hit I Will Teach You To Be Rich but this May he’s releasing a new physical book. Details are sparse, and he’s probably going to get his knuckles rapped by his publisher for even letting slip the book’s release date. Everyone at LMM has read I Will Teach You To Be Rich and we can’t wait to see what the new book has in store. 18 Watt Session: An IPA from Beer Smiths.